Wedding DJ Grand Rapids Mi and Photo Booth in , Kalamazoo, Lansing, Holland, Big Rapids, Muskegon, Cadillac, Battle Creek, Benton Harbor, Watervliet, and St. Joe Michigan. 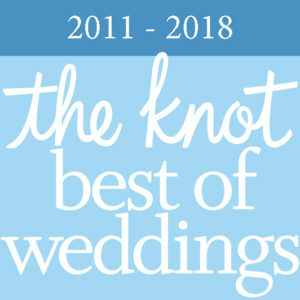 Your DJ is the MOST important vendor for the reception part of your wedding day. 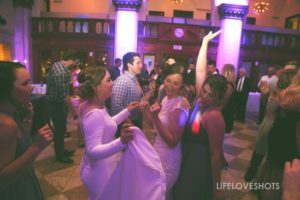 We are more than just DJs, we are professional event managers. Our job is to make your event the best it can be. We are the best option of fun and professional to manage your event. We do so much more than play music. We act as your day of coordinator during your reception. We take your fun seriously. Meet with us and you will see the difference. This is a career. Every event is different. Some groups like oldies. Some groups like 80s. Some groups like to talk. Some groups like fist pumping top 40 and dance music. We talk you through all the options for your event and trends of the season. We work through the best layout for your venue. Most DJs ask you how you envision your reception. We know most couples haven’t been married before. You will leave with a sense of relief knowing you found the right DJs to run your event for you. You will leave with all of your questions from the blog sites answered. We are referred by the best venues and vendors, have the best gear and lighting, and most importantly, do the best job. Old enough to know our stuff but not old. We specialize in fun couples and clients. We keep the events of the night moving along. We don’t like too much down time or things to drag out. We cue you on when we should do what based on planned timing and guests body language. All great DJs will make all announcements, coordinate events with you and all other vendors, and be accommodating to everyone they can. This includes things such as not having “dance lights” on during formal dances for the photographers sake and your pictures sake. They should also make sure the caterers are ready with dinner before they announce dinner. We Keep all of our “formal events” as close timing wise as we can. Some DJs space out the first dance, father daughter, mother son, bouquet toss, etc. We keep the energy level up! That’s a little about how we like to do things. Thanks for reading what we do. There’s a ton more on the site to go through. 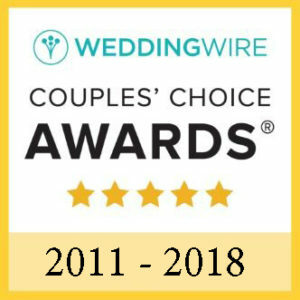 Check out our awards and reviews. Have fun, congratulations, and we love answering all of your questions. In closing, we Do Not play the chicken dance or other group involvement songs unless specifically requested by the Bride.